Amethyst is one of the most popular crystals because it attracts positive energy and helps us let go of any negative emotions such as anxiety, depression, and fear. Anxiety and Depression can cause insomnia, and we can lay wide awake contemplating everything that's gone wrong in our lives, every conversation, every argument, and every negative emotion. The Amethyst can encourage us to quit overthinking and quiet our noisy minds improving our sleep and help us feel calm and relaxed. You can purchase amethyst from almost anywhere and below are some of the best affordable crystals which you can either hold onto or wear as jewelry. If you suffer from social anxiety and public speaking one of the best and most helpful crystals is Blue Lace Agate it sends out a soothing energy that resembles calming ocean waves and can help you relax your mind. 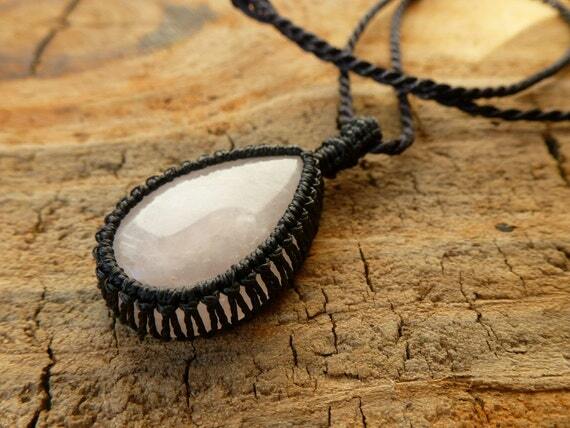 You can place blue lace agate anywhere on your body to promote healing. 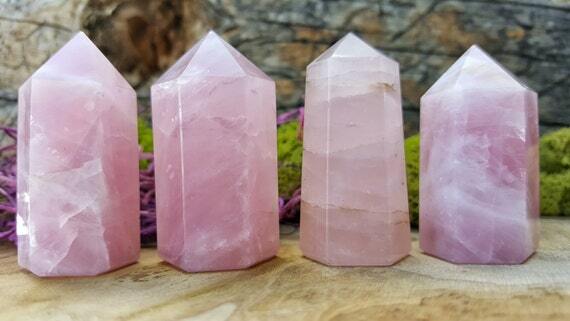 Rose quartz is the crystal of love, It encourages you to feel more in touch with yourself and helps you feel a sense of calm whilst encouraging deep breathing. Keep this lovely crystal anywhere you like in your bag, next to your bed, or take it to work with you and feel the amazing benefits. Each stone provides a different power, by using these stones you can start to heal yourself by escaping all that stress and anxiety and be able to calm down and feel more relaxed especially in stressful situations.